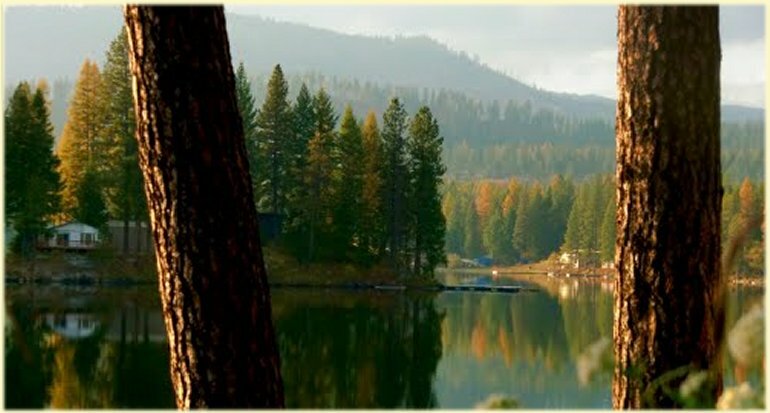 Sacheen Lake, Washington is located approximately 30 minutes northeast of Spokane, accessible by Highway 211. The name, Sacheen, is a Salish Indian term that means "beautiful lake of many fallen trees." Heavily wooded, this area sustained a lot of damage and loss of electrical power during the wind storms of summer 2014, most of it preventable via thinning, trimming, and removal of dangerous trees. If you live near Sacheen Lake or the surrounding areas, call today for a consultation about any dangerous trees on your property!